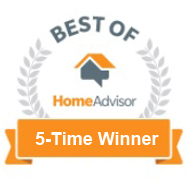 5 Star Basement Waterproofing Specialists Reviews – Basement Waterproofing Specialists, Inc. Complaints? How About Over 150, 4 and 5-Star Reviews for Basement Waterproofing Specialists? 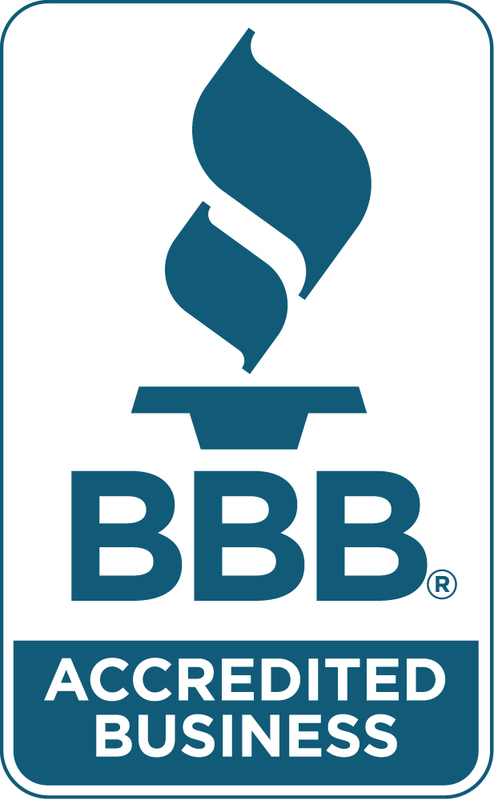 While many contractors try to hide their past work, we’re proud to tell you about our reviews. Our customers are always treated like family, and that reflects in what they have to say about us online. Click Here to see some of our recent customer reviews. Our home was damaged after Hurricane Sandy. I had to have two different contractors. Both of those contractors scammed me. These guys were thorough and very detailed. They kept us informed during the whole process. When they were done installing our basement door, you couldn’t even tell they’d been here.